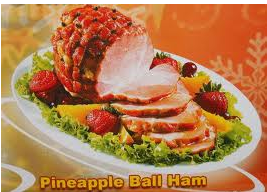 Our new favorite local ham, Pineapple Ball Ham by Virginia Foods sells for Php 450+. But we love to serve it pre-sliced. 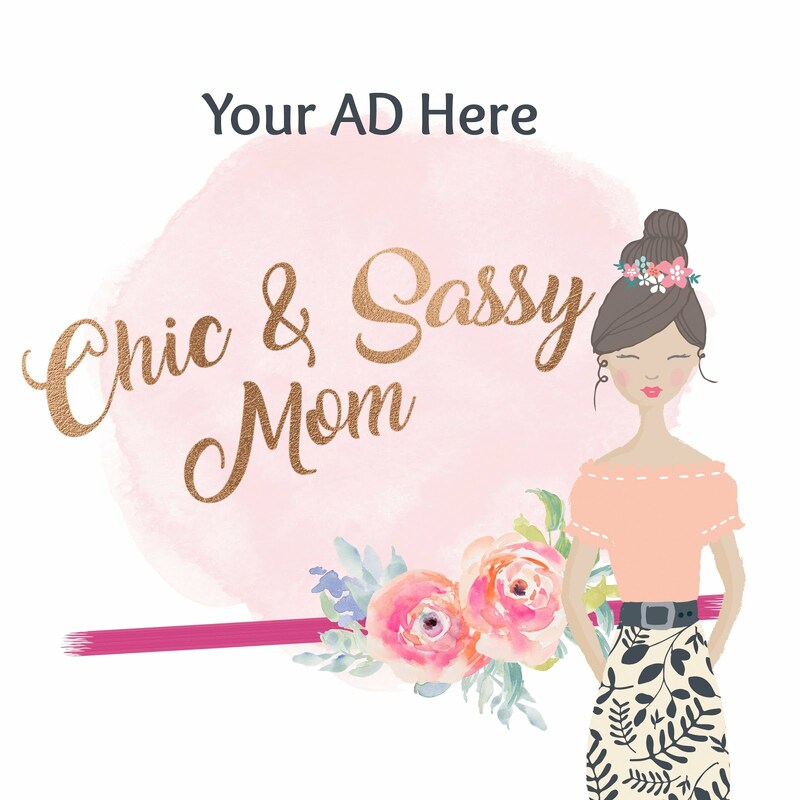 It's great by itself, but we just can't live without my mom's special pineapple sauce. Now that I looked at them, the American ham is a giant compared to ours. Haha! But the taste is comparable anyhow. So yes, I definitely want more Ham! I had a lot of ham these holidays, too. I'm not a huge ham person, so Christmas ham instantly becomes my guilty pleasure every holiday season. :p Happy holidays, Des! 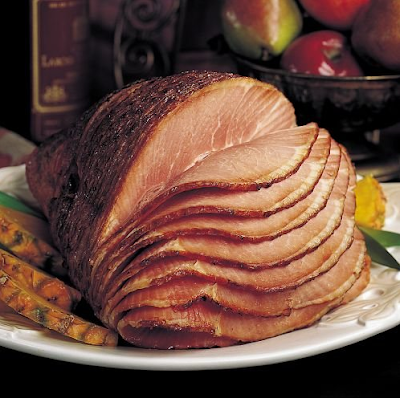 ham is reat and easy for the holidays! this ham looks great! i am your newest follower..pls follow back if you can!